Hiding quietly, mostly out of sight, among the thousands of videos of cats and “fails” and endless photos of birthday parties, and selfies is a reality most parents never see—teen depression. We typically think of social media as something that connects people or allows them to share their thoughts and views. While that may be true, there is an abundance of body shaming and gossiping going on. Part of our human nature is to compare ourselves to others. This exercise in mental gymnastics to determine whether or not one person is as good as someone else, is strongest during the teen and tween years. Everyday, your teenagers are attempting to figure out their identity, what makes them who they are, and what gives their life meaning. Considering that 92% of teens are online each day, chances are your sons or daughters social media use is playing a role in their identity. Because of their need for comparison, they count how many “friends” each person has online, how many “likes” everyone else’s photos get on Instagram, and how many views the outgoing kid at the homeschool co-op has on his YouTube video. One recent study showed that 90% of all teens admit to feeling anxiety at some point in the last year. Admittedly, not all tension or anxiousness is bad. Sometimes it can be the mind’s way of saying, “Hey, this is a toxic relationship. You need to end it,” or “You don’t have to be a part of this. Get up and leave.” Even with that, social media should not be something that stresses out your child. 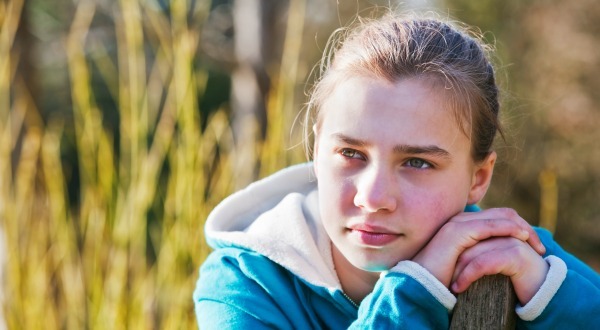 It can be difficult as a parent to see the stress that your daughter’s Snapchat or Instagram account might be causing her because it’s something she engages with primarily in private or with other peers. You don’t see the stress because you’re not around when it’s happening. This is potentially more damaging the younger your child is, when using social media. Solution: Limit the amount of time they spend on screens in their room. If your child is just beginning to use social media, consider restricting his or her use to only the Living Room. Address the mental danger of logging in alone. Two studies have linked excessive social media exposure to poor sleep quality, irritability, and insomnia. Teens who text in bed are now losing one hour of sleep each night. Not because of homework, family stress, or job, but rather because they are unable to turn off the screen. Before they drift off to sleep, the last thoughts running through your teens minds might be that they aren’t friendly enough, good enough, or smart enough, all because they’ve just spent two hours comparing themselves to everyone they saw on Facebook. Solution: Make nighttime, bedtime. Have your teens either put the phone in the kitchen or across the room from the bed so as not to distract them from sleeping. Teens now interact with social media longer and more often than other media on a daily basis. According to Pew Research Center, 24% of teens use social media almost constantly with 22% of them logging in more than 10 times each day. 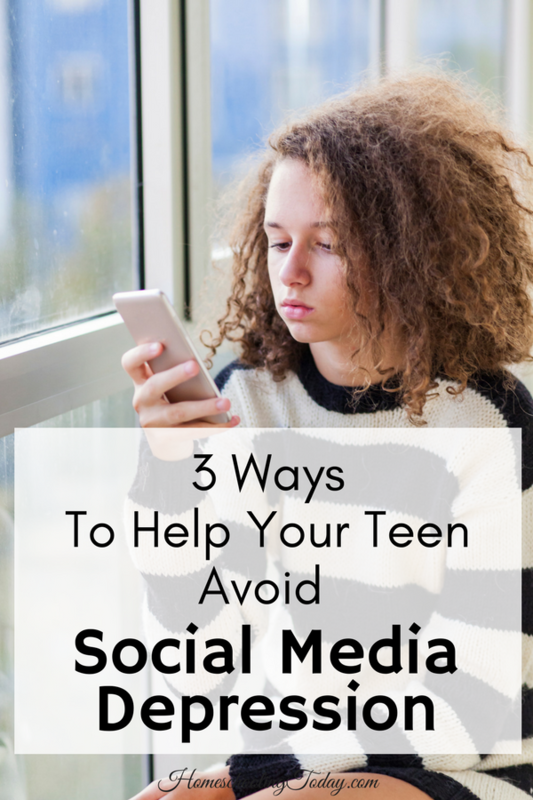 The typical teen or tween is on social media for more than two hours a day. With that kind of saturation, it can be difficult for even the most mature young adult not to lose sight of his own identity on social media. Solution: Ask your teen to keep the morning simple and wait until after school hours to log on. Waking up and trying to learn shouldn’t be cluttered with the thoughts and actions of others.